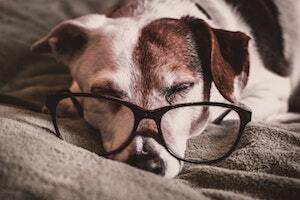 Blindness in dogs is not that uncommon. It used to be in old age, but it is occurring in increasingly younger dogs. Some breeds are more susceptible. Here we are discussing the chronic development of blindness, rather than that which is caused by eye or head injuries. Before we look at what the best treatment for blindness in dogs is, let’s take a look at causes of all chronic disease, not just eyesight issues. It’s better to prevent than to try to fix a problem. Everyone, all species, have a natural and highly effective system of preventing illness. However, to keep this wonderful system in perfect working order, certain conditions apply. The immune system, that fabulous ever supportive system, needs to be in good shape. Without this, all sorts of ailments occur depending on many factors. 1 the diet. Put the wrong fuel in your car and the engine can be damaged. Permanently. 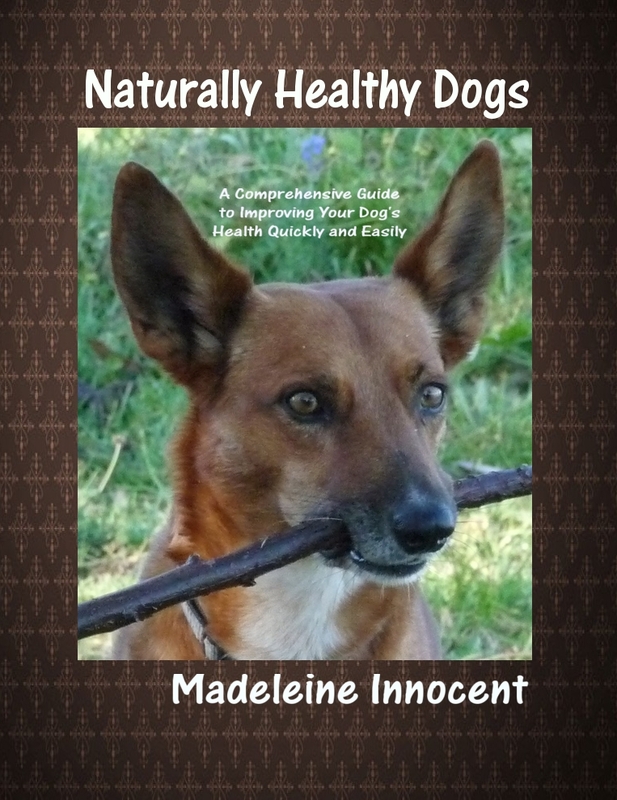 Put the whole food in your dog’s mouth, and their health can become damaged. Permanently. If you leave it too long. 2 the environment. 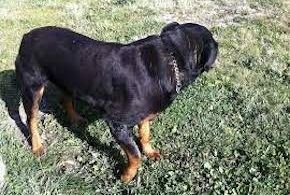 An unhappy dog, a lonely dog, a dog who is not exercised, a dog without adequate shelter from the elements, an underfed, or even overfed dog, a dog without adequate water, a stressed dog are all likely to be unhealthy dogs and dogs who have short lives. They can’t cope with these highly unnatural living conditions. 3 the health care. 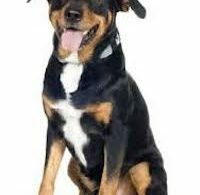 Most dogs are subject to veterinary health care. Which isn’t really about health. It’s more about disease management. Without any understanding of the causes behind the health problems. The combination of all of these major ways to undermine the immune system are really common in dogs today. No wonder they suffer with their health so much. Commercial dog food, whatever the label says, whatever the price you pay, whoever sells it to you, is dog junk food. It is nutrient deficient. It is full of chemical toxins. You can change that in a trice. Just doing that, as long as it is to a healthy diet that dogs evolved on, can start the process of reversing blindness in dogs, as well as all other dog ailments. 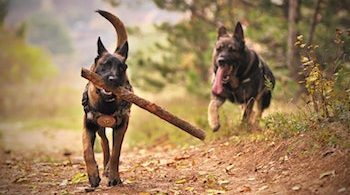 Understanding that dogs need the basic essentials we all need – shelter, company, exercise, a calm environment, a calm and well adjusted pack leader – will all go a long way to bettering your dog’s health. Appreciating that the toxins found in, not just commercial dog food, but in veterinary medications, can help you find a better way to treat any ailments your dog may develop. Veterinary medications are toxic because they are synthetic and chemical. Nobody knows how to assimilate these and they can cause organ damage. The toxins build up and can be difficult to expel. 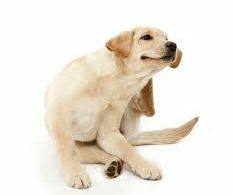 Is it any wonder that the combination of non-nutritious food and an ever increasing toxin build up leads to ailments in dogs? Isn’t it predictable? Should you be surprised? You acted in good faith, following instructions from those you deemed experts. But the real experts are the dogs themselves. In their natural state, they don’t eat kibble. In their natural state, they are not exposed to toxins. In their natural state, they would have a supportive and caring family, shelter, freedom to be themselves and lots of exercise. We can’t always change everything in favour of all this, depending on where we live. But we can change the diet in a heartbeat. And we can swap veterinary treatment for holistic treatment just as easily. Even when the blindness was caused by an eye or head injury, these measures still apply. Blindness in dogs is almost entirely a man made problem, if not entirely. Which means we can undo it. It may take time, and it’s likely you will need to lean on someone. Just make sure that someone is a knowledgeable and experienced holistic health practitioner, one you have come to trust.